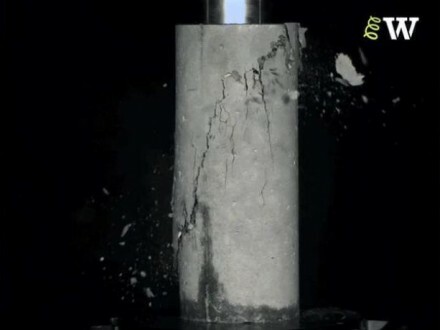 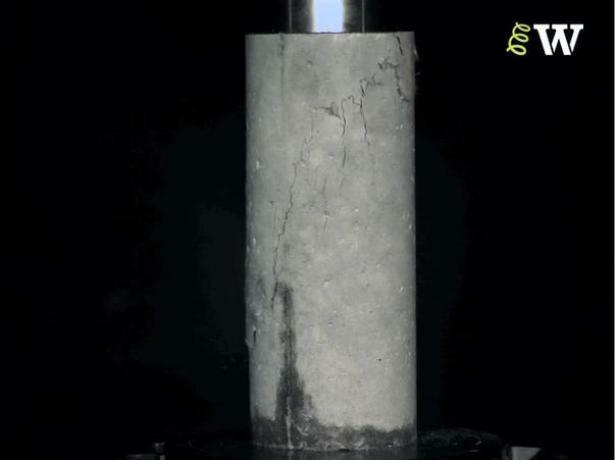 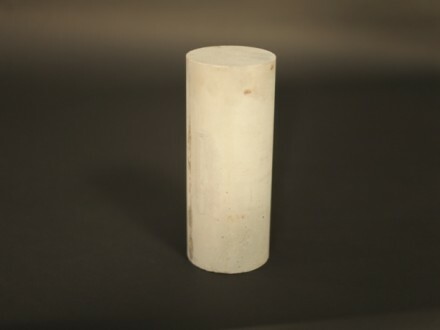 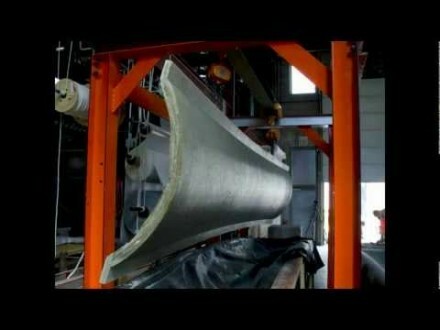 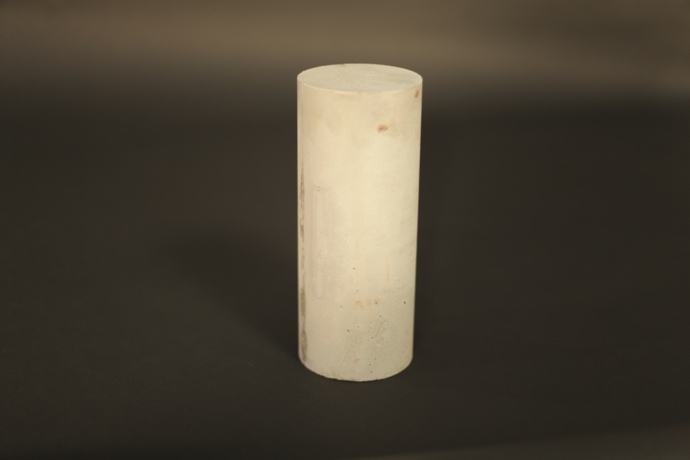 This video shows the behaviour of a concrete cylinder in compression. 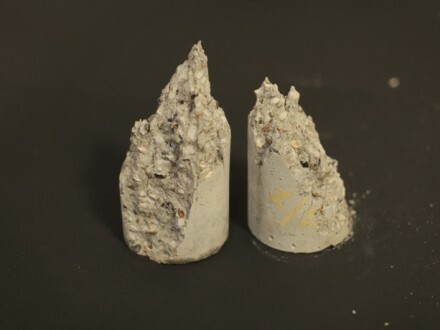 The concrete in this sample is made using Ordinary Portland Cement. 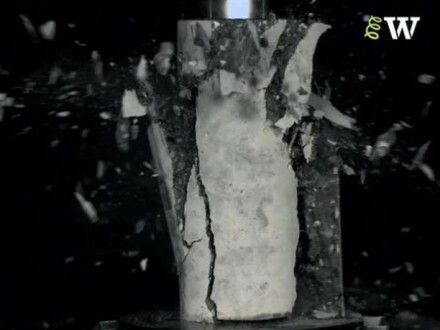 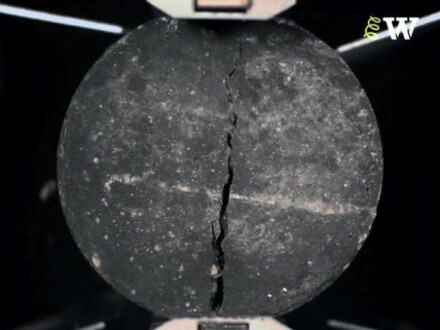 Students can use the information in the video to calculate the strength of this sample. 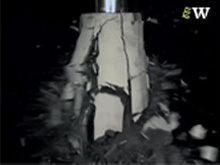 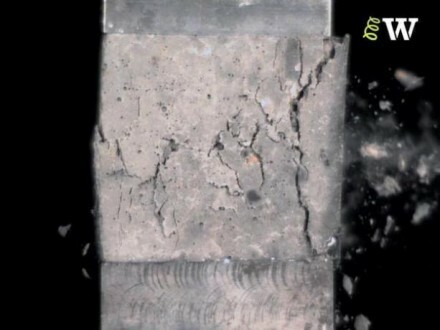 This test is the standard test for measuring concrete strength.